generous partners offer more backgrounds, predesigned verses. Verse Images in two weeks? Verse Images are the easiest way yet for you to share Bible verses as inspiring pictures — directly from the Bible App! 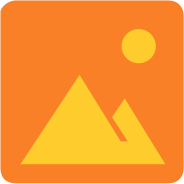 Almost as soon as Verse Image launched, it proved to be one of the most popular features in YouVersion history. In less than two weeks, you and hundreds of thousands of Bible App Friends from all around the world had already shared more than one million Verse Images! 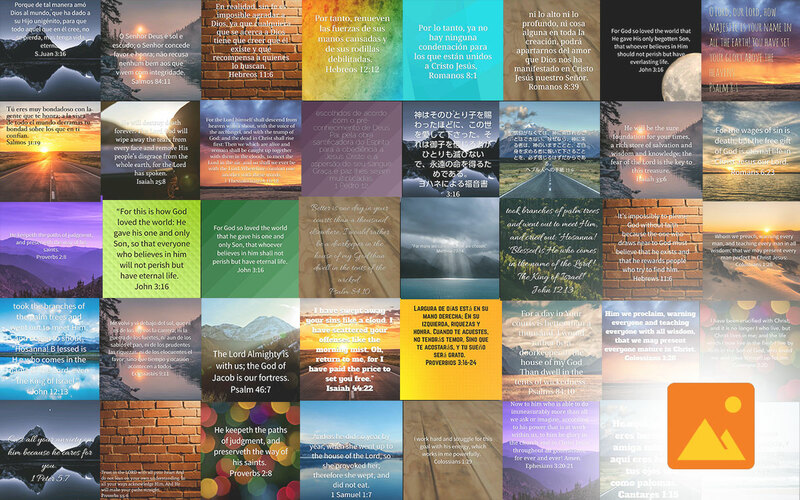 Verse Images already feature 60 backgrounds and seven predesigned verses. And thanks to the generosity of YouVersion partner Lightstock, you now have more than 20 additional gorgeous backgrounds to choose from. Also, still to come from Verses Project, look for over 100 more amazing predesigned verses.